Ben Franklin called it "a bird of courage." Wait! Which bird was that? 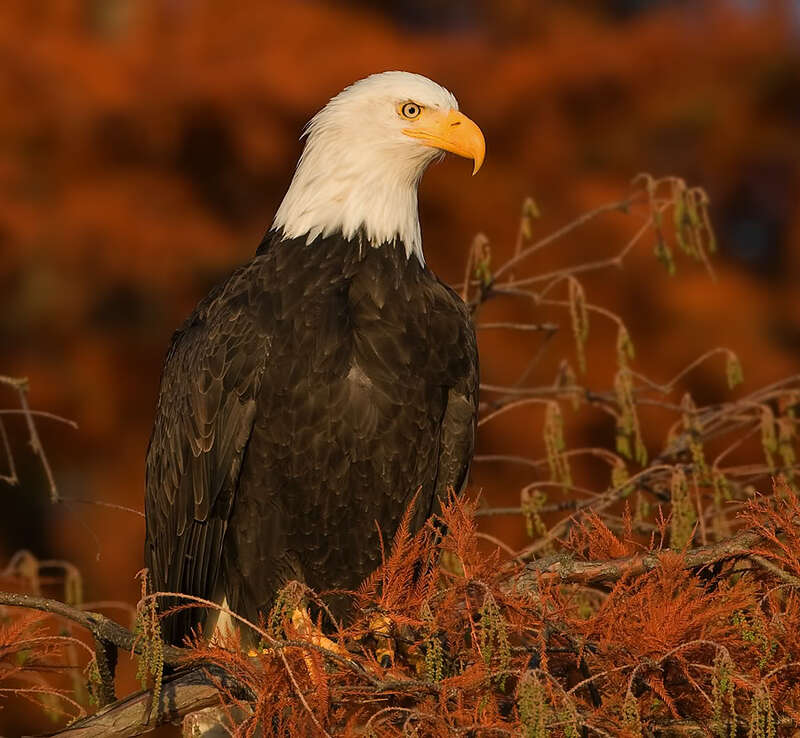 As an old tale goes, after the eagle was chosen for national emblem, Benjamin Franklin questioned the choice. In a letter to his daughter regarding a medal created by the Society of the Cincinnati, he wrote wrily: "The Bald Eagle is too lazy to fish for himself; when the Osprey has taken a fish ... the eagle pursues him and takes it away from him. ... Besides he is a rank coward ..." frightened by a kingbird. But the Wild Turkey, Franklin wrote, is "a bird of courage [that] would not hesitate to attack a grenadier of the British guards, who should presume to invade his farmyard with a red coat on." Wait a minute! 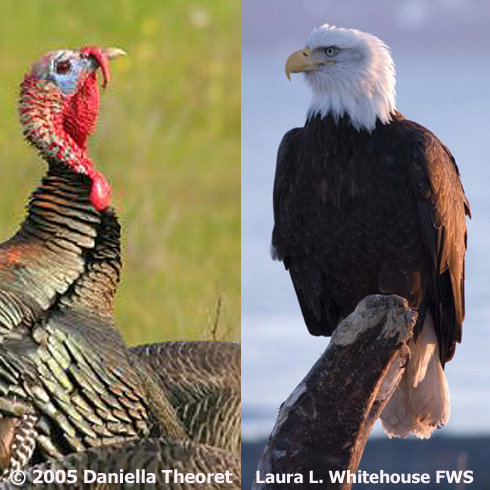 The turkey, our national bird?! 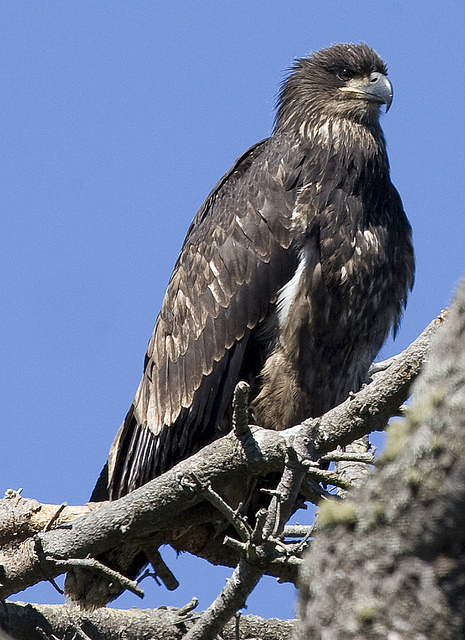 Franklin wrote: “I wish that the Bald Eagle had not been chosen . 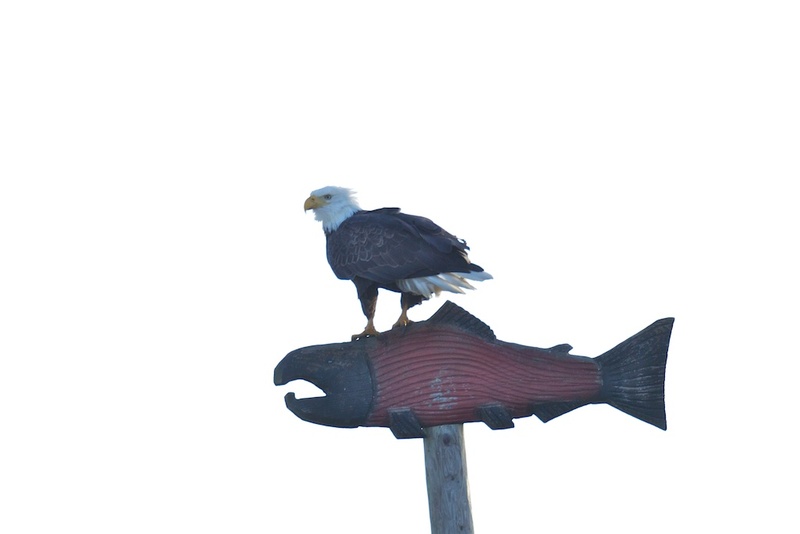 . . a bird of bad moral character, he does not get his living honestly … too lazy to fish for himself, he watches the labor of the fishing-hawk [Call of the Osprey] and when that diligent bird has at length taken a fish, … the Bald Eagle pursues him and takes it away from him. … Besides he is a rank coward …” fleeing when mobbed by a robin-sized kingbird. *Editor's note: Actually Franklin wrote his letter in 1784, two years after the choice of the national emblem. He was writing about a controversy over the design of a medal created by the Society of the Cincinnati, destined to be a token of thanks to the French. Bird audio provided by The Macaulay Library at the Cornell Lab of Ornithology, Ithaca, New York. 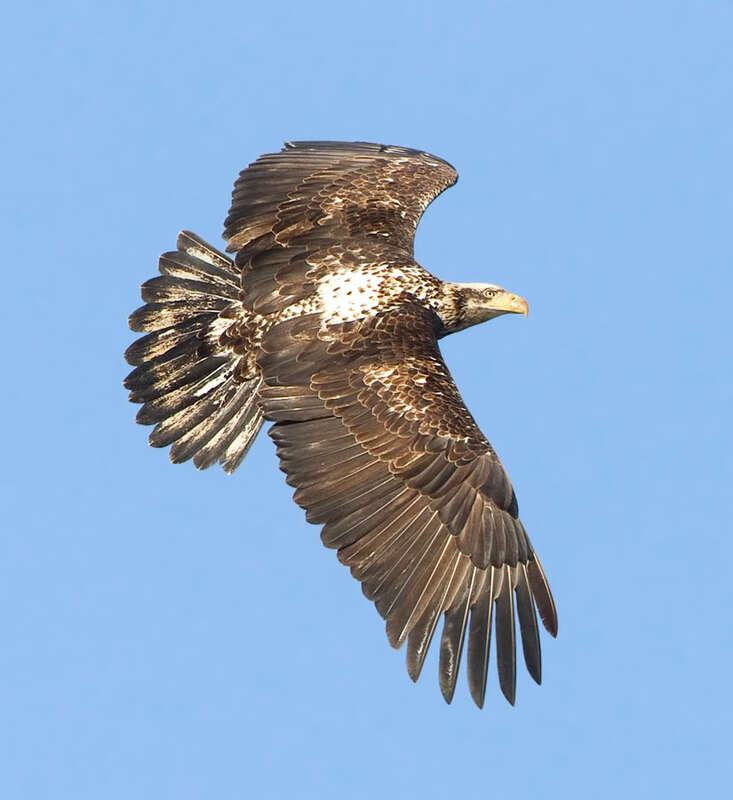 Bald Eagle call recorded by J.R. Storm. Osprey call recorded by G.A. Keller. Wild Turkey calls recorded and provided by Kevin Colver.